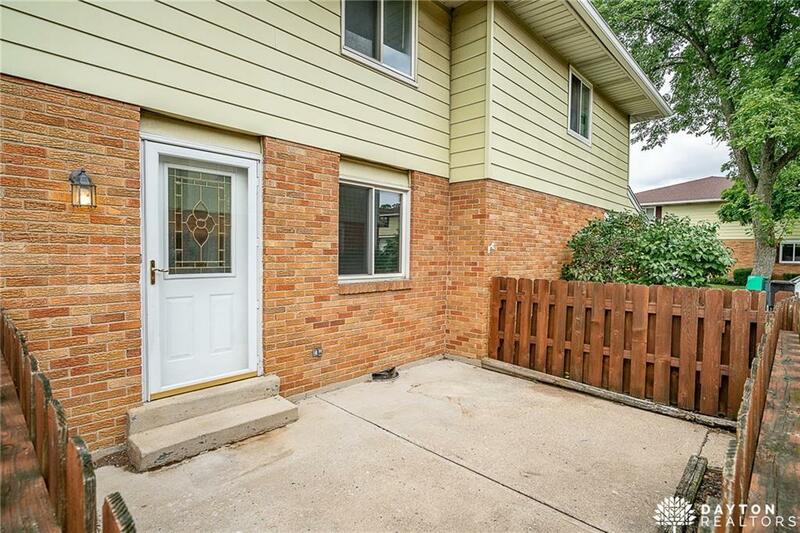 Fantastic value for this very clean, move-in ready Townhouse with attached garage! 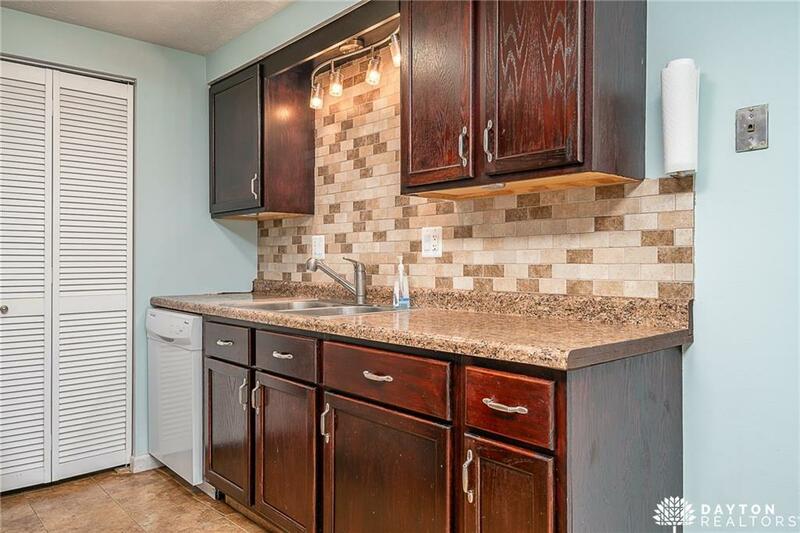 Beautiful eat in kitchen has been expanded with new cabinets, countertops, and backsplash. Plus all appliances stay. New AC unit in 2015. New flooring and fresh paint throughout. The spacious living room has wood laminate flooring, paddle fan and ample closet and storage space. Generous sized Master Bedroom with 2 closets. And 2nd Bedroom has walk-in closet. Convenient 2nd Floor Laundry offers additional storage. Ideal location with private 16 x 12 fenced-in patio next to an open green space area and just a few steps to the pool. Extra parking for guests is nearby too. 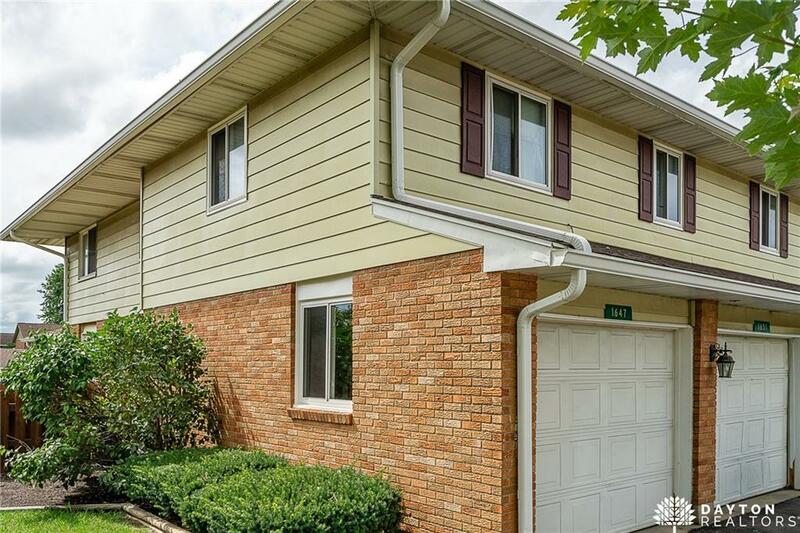 Down a common hallway is an attached single car/shared garage with storage area and includes garage door opener. HOA includes a Community Pool, Lawn & Landscaping, Snow Removal & all Exterior Maintenance. Water and Sewer is also included in HOA. 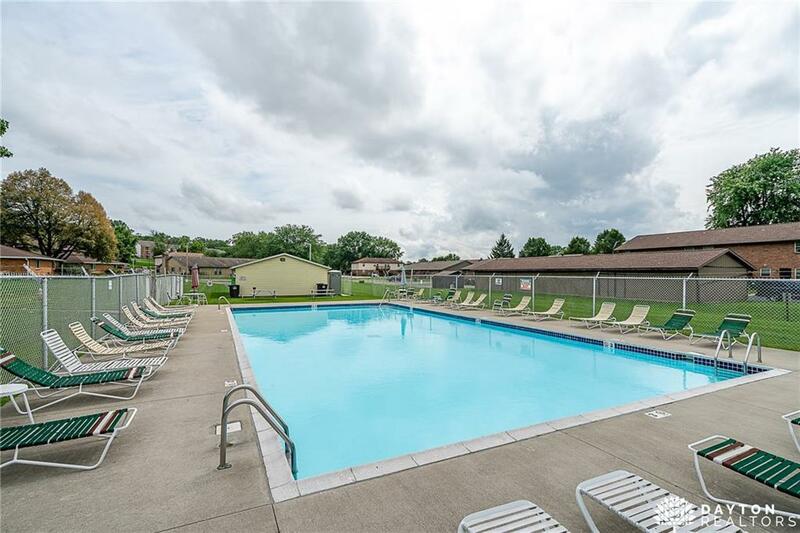 Come see what this amazing turn-key ready condo has to offer. Agent related to seller. Listing provided courtesy of Michelle Pfahl of Irongate Inc.. © 2019 Dayton Area Board of REALTORS® MLS. Information Deemed Reliable But Not Guaranteed.